Happy New Year everyone! I hope your holidays were restful and rejuvenating. I was quite content to spend it near the beach and take a nice break from it all. To start things back up for 2013, I thought I'd begin with two wonderful companies that care deeply about the great American South, Cardinal Cotton and Old Try. Cardinal Cotton was created by brothers John and Dave Peele. 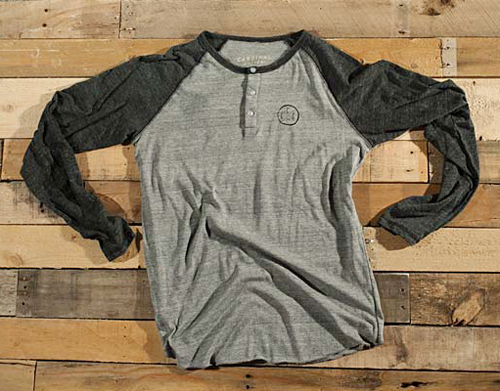 Their cotton t-shirts are super cozy with that broken-in feel and effortless style. 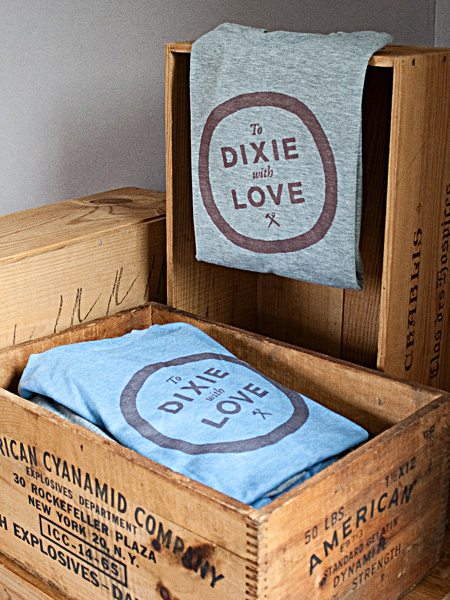 All images are drawn by hand and printed in North Carolina, where they both were born and raised. Including this graphically cool Alabama tee, which would be a good shirt to wear today to support Alabama in tonight's BCS Championship game against Notre Dame.